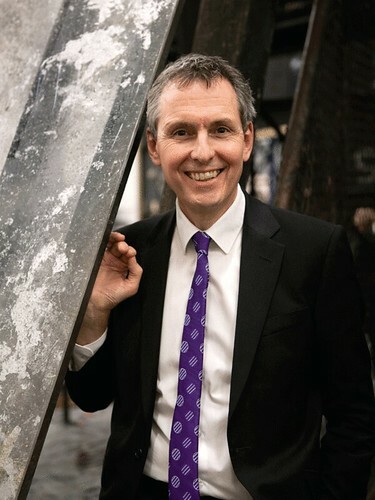 Cormac Simms is Administrative Director of The Royal Opera. He was appointed to the role in 2011 from his previous role as General Manager of the Company. Simms was born and educated in Ireland and worked at various music festivals there before taking a diploma in arts administration at the Central London Polytechnic. He worked for the Arts Council for four years before going on to work for the musical charity Live Music Now. 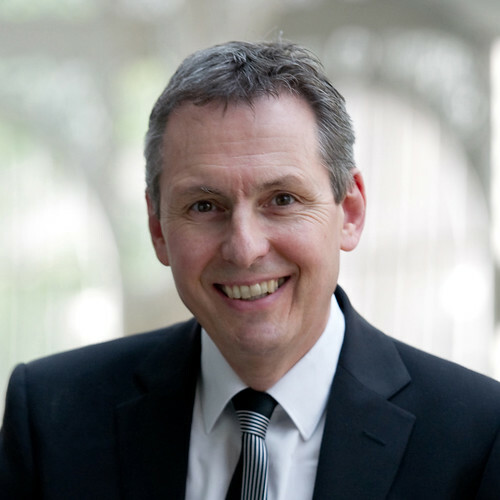 In 1985 he joined the staff of the Royal Opera House as a management accountant for the Production Department. 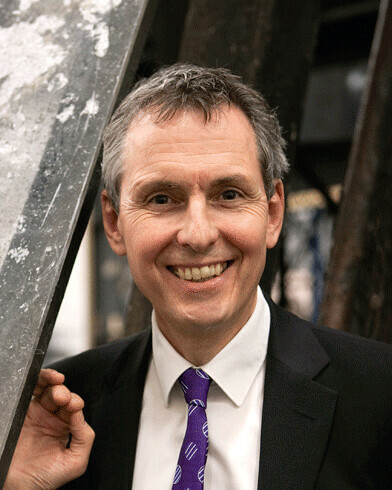 He subsequently worked as a projects manager, becoming Company Manager for The Royal Opera in 1998. 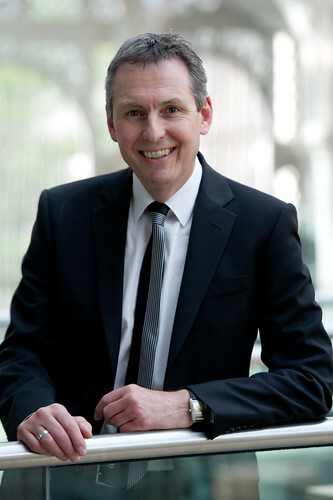 He was appointed General Manager of The Royal Opera in 2006, and Administrative Director in 2011.